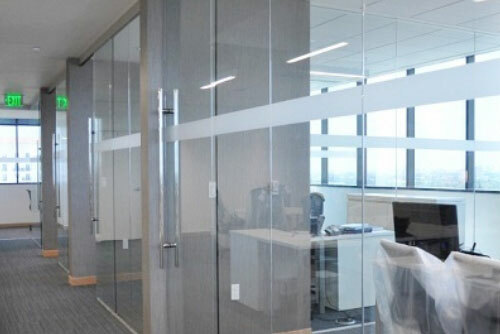 Here at Buildbest Roofing & Construction, we provide professional glass work installation service for all types of glass work products at any premises in Singapore. Our glass installer expert will be installing with great details in order to provide the greatest satisfaction for every client with our glass work product design. Our glass work installation service offer only the best and perfect glass work product design to beautify every space of your premise. We will also provide any maintenance service on any cracked, broken or damage of our glass work product design.